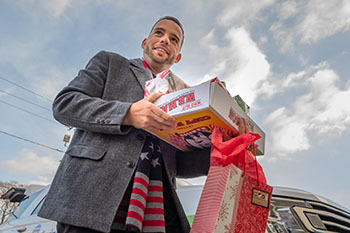 Get the loan that's right for you with flexible rates and terms so you can make the purchase you're planning for. 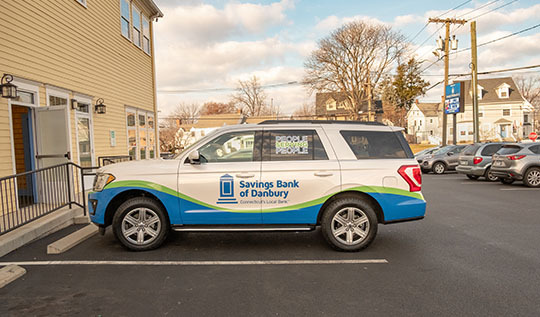 When you need financing for a big purchase, Savings Bank of Danbury provides the loan options that you want. Whether you're looking to buy a vehicle or a boat, finance a wedding or a vacation, we have the right loan for you. Want to get your application process started today? 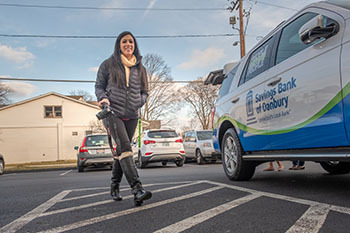 Contact Savings Bank of Danbury to begin!